Today I noticed that the hazel nuts are ripening and that this year, for the first in many years, it looks like there will be a heavy crop. Seeing them got me thinking. 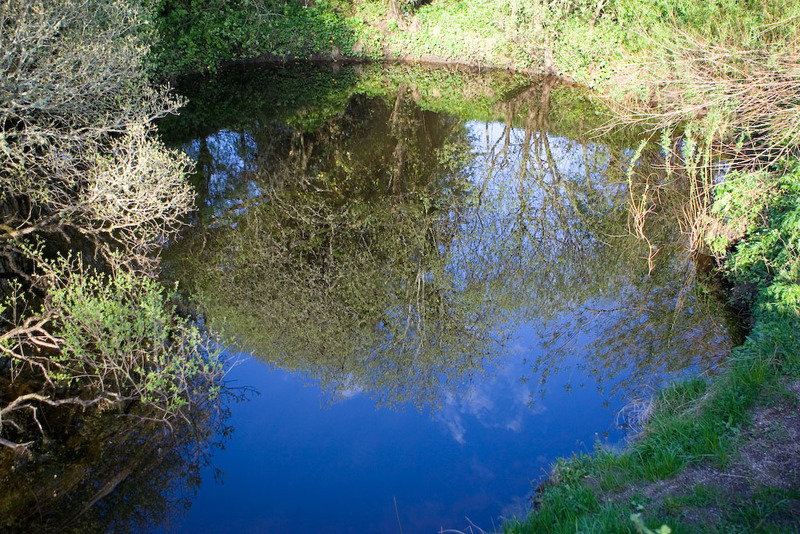 I was walking near Log na Sionnaine, the Source of the Shannon, when I saw the Hazel trees and myth tells that once upon a time Nine magical trees surrounded this deep pool, and dropped hazel nuts into it, which were eaten by the Salmon of Knowledge. These nuts contained all the wisdom and poetic inspiration in the world. The sage Finegas caught the Salmon with the hopes of getting that knowledge and he set the young boy, Fionn Mac Cumhaill, to watch over the Salmon as it cooked, but he warned him not to taste it. 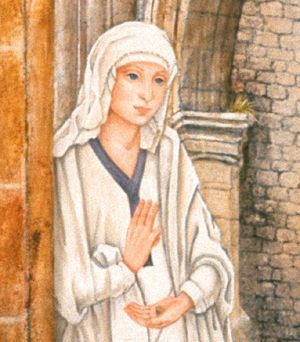 As it cooked a blister rose on its skin and without thinking young Fionn pressed his thumb on it to burst it. Because his thumb got burned he put it into his mouth. 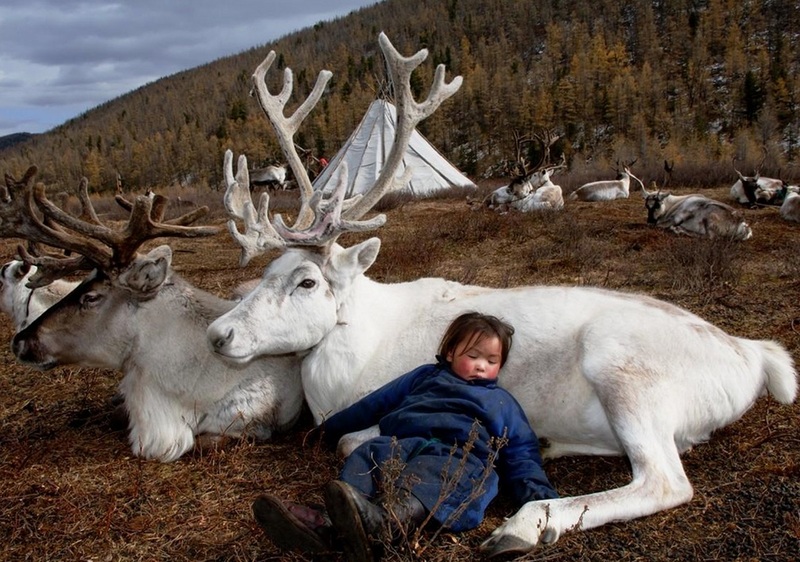 All the wisdom of the aeons went to the boy Fionn. Hazel twigs are the traditionally the best wood for divining rods. 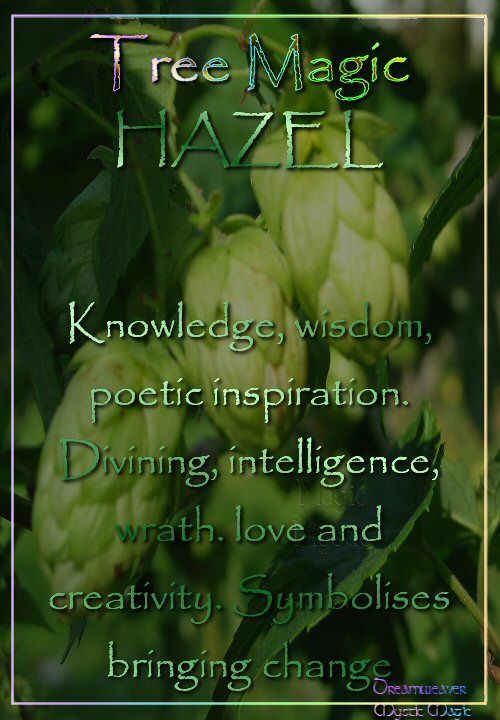 The Hazel tree is known as the Tree of Knowledge. It is sacred to Thor in Scandinavia, and the Greek god Apollo. Hermes carried a hazel staff. The Caduceus given by Apollo to Hermes was said to have been carved from Hazel. Hazel people are said to be those born in the month of August. Hazelnut necklaces were sometimes worn for fertility and to ward off evil. Hazel nuts are said to induce vsions. In this little thing I saw three properties. The first is that God made it, the second is that God loves it, the third is that God preserves it. 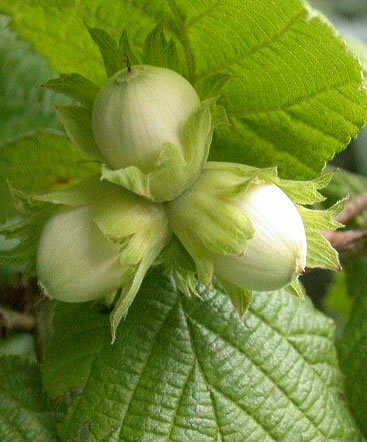 In early Kabbalistic writings, Shekinah, or feminine divine wisdom, God’s presence, was associated with the hazel nut. Under Brehon law the felling of a Hazel tree was punishable by death. The wood of the Hazel was used in pyres, upon the death of wise persons. Hazel nuts were a staple food substance for many tribes about 10,000 years ago. My favourite poem by Yeats ~ The Song of Wandering Aengus.